The 21st century version of WE READ SIGNS by Tana Hoban. This is a great picture book to use when planning a transportation unit for grades K-2. 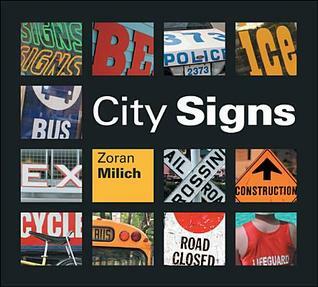 It includes great photos of all the types of signs seen throughout the city. It would be perfect for discussion of signs and their meanings. Help your kindergartener find print in his/her environment that he/she can read! "emergent reader, predictable sentence order shows street signsand signs in the neighborhood"
Great book that explores environmental print.